We are the Berlin Google Developer Group (GDG) focused on Android development. To contact the organizers write to [email protected]. 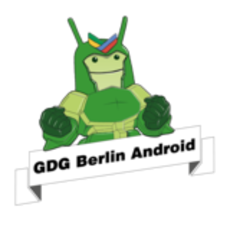 Disclaimer: GDG Berlin Android is an independent group; our activities and the opinions expressed here should in no way be linked to Google, the corporation.